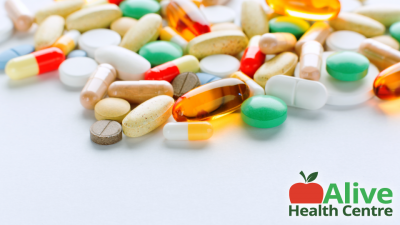 >Receive 12% off all regular price items from Alive Health Centre plus save 5% off red tag sale supplements only. *Discount may not be used in combination with any other offer. In-store only (not applicable online). 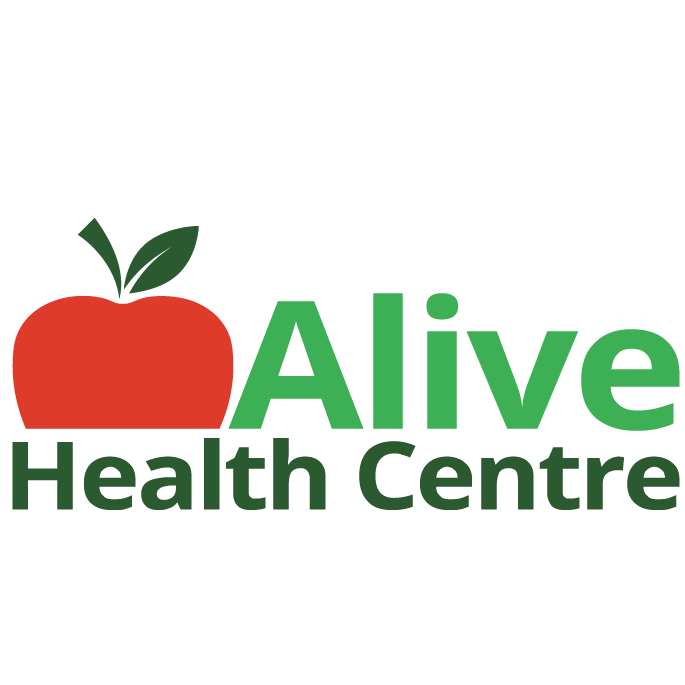 Alive Health Centre is a family run business with locations throughout Vancouver and surrounding areas. They believe that family is important, therefore when they make a decision about the business, they also keep in mind of how it will make things easier for your family. Visit www.alivehealthcentre.ca for more information and show your card in-store to receive your discount.